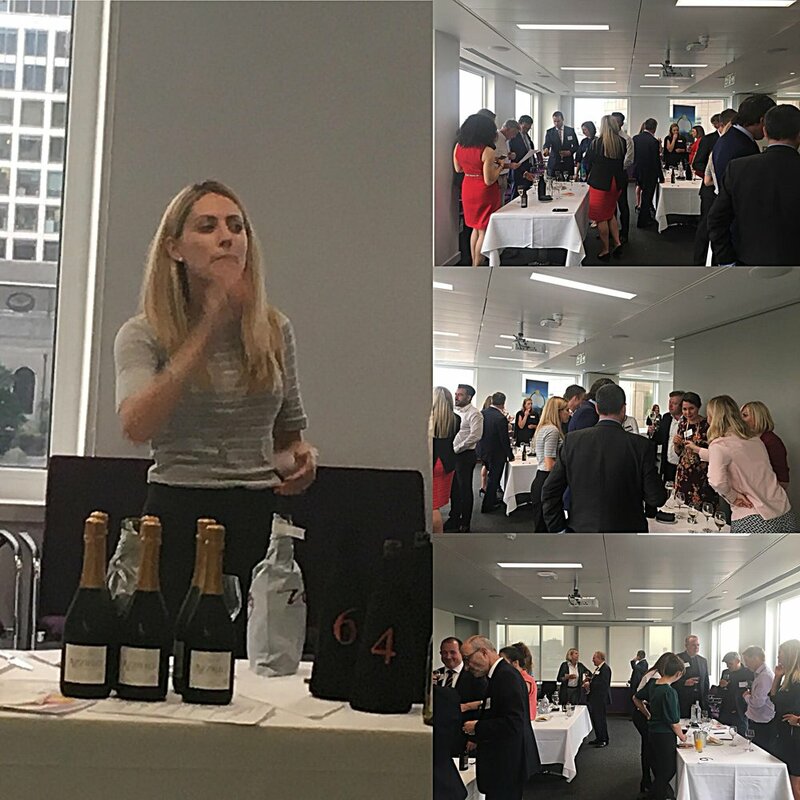 It was a pleasure to attend the Howard Kennedy / #LB Business Network Wine Challenge Event on 13th June. Sadly the challenge proved too much for some of us but we enjoyed the tasting nevertheless! A special thanks to Louise Bennett & Simon Perks for masterminding the event and Pippa Penny: Wine Guru for her expertise & guidance in everything wine-related.